Deep in the burning African veld, a young boy rescues an orphaned white lion cub. But when the friends are torn apart and the lion is sold to a circus, how will their story end? This modern classic from Michael Morpurgo sweeps from a British boarding school to the African wilds, and from the First World War to the present day. 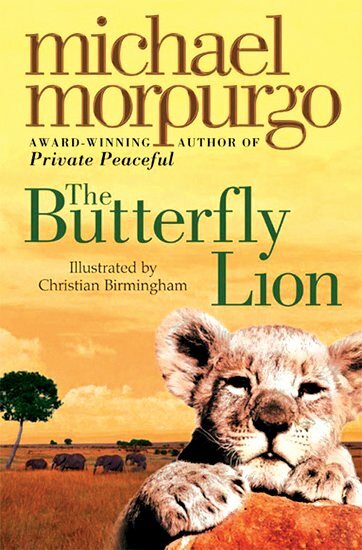 30 copies of this classic children’s book to accompany Read and Respond: The Butterfly Lion.